Choose a category of diabetes research on the right. 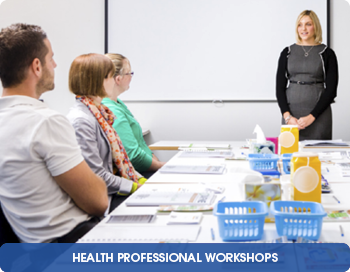 Diabetes Victoria provides this information as a service to the community and it is the responsibility of the individual to determine the appropriateness of participating in a study. Diabetes Victoria does not take any responsibility whatsoever arising out of individuals participating in a study and recommend them to seek their own advice from their ususal medical practitioner or any other appropriate source deemed necessary before consenting to participate. Diabetes clinical trials are an essential part of the development of new interventions and tests that may help to improve your diabetes or improve the health care of others. Why be part of a clinical trial? How to be part of a clinical trial? How to find a clinical trial? The Australian Clinical Trials website contains general information that addresses all of these questions about clinical trials in Australia. ClinTrial Refer: ClinTrial Refer is an online patient recruitment service designed to help people interested in volunteering for medical research find clinical trials that are relevant to them. Australian Centre for Behavioural Research in Diabetes: The ACBRD is the first national research centre in Australia and internationally, dedicated to investigating the behavioural, psychological and social aspects of diabetes. 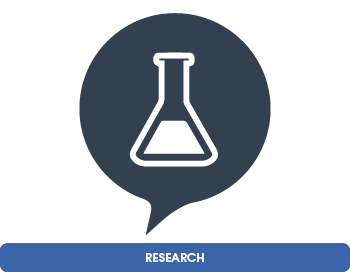 Australian Clinical Trials: This website aims to provide reliable and up-to-date information and advice about clinical trials in Australia. It provides easy to understand information about clinical trials in Australia and how to become involved in a clinical trial. 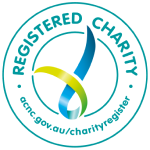 Australian New Zealand Clinical Trials Registry: The Australian New Zealand Clinical Trials Registry (ANZCTR) is an online register of clinical trials being undertaken in Australia, New Zealand and elsewhere. The T1DCRN is a network of clinicians, researchers and people connected to type 1 diabetes who are dedicated to accelerating clinical research progress to increase access to new treatment and therapies for all people living with type 1 diabetes. The Diabetes Research Centre is a collaboration between clinicians, scientists and research nurses at The Walter and Eliza Hall Institute of Medical Research and The Royal Melbourne Hospital. 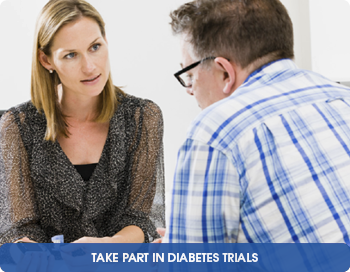 The Diabetes Research Centre offers participation in the latest Australian and international research.